It’s important to know as much as possible about a home you intend to sell or buy. If you plan to list your home, you should know what work needs to be done to get it into market-ready condition. As a buyer, you must know the important details about the home where you expect to settle down. You’ll both form your own opinions as you work through listing, marketing, and buying. But it’s also important to have an unbiased opinion about a home from a professional you trust. At Bender Inspection Services, we understand that a home is a big investment and that both sellers and buyers have a lot at stake. We believe it’s important to keep this in mind throughout the home inspection process. Our inspector examines each home thoroughly and takes the time to do it right. 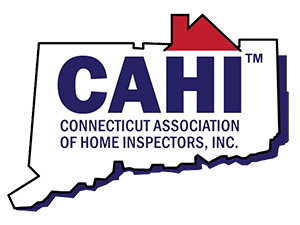 We give you the same commitment to professionalism and service that’s earned the trust of clients throughout Connecticut. 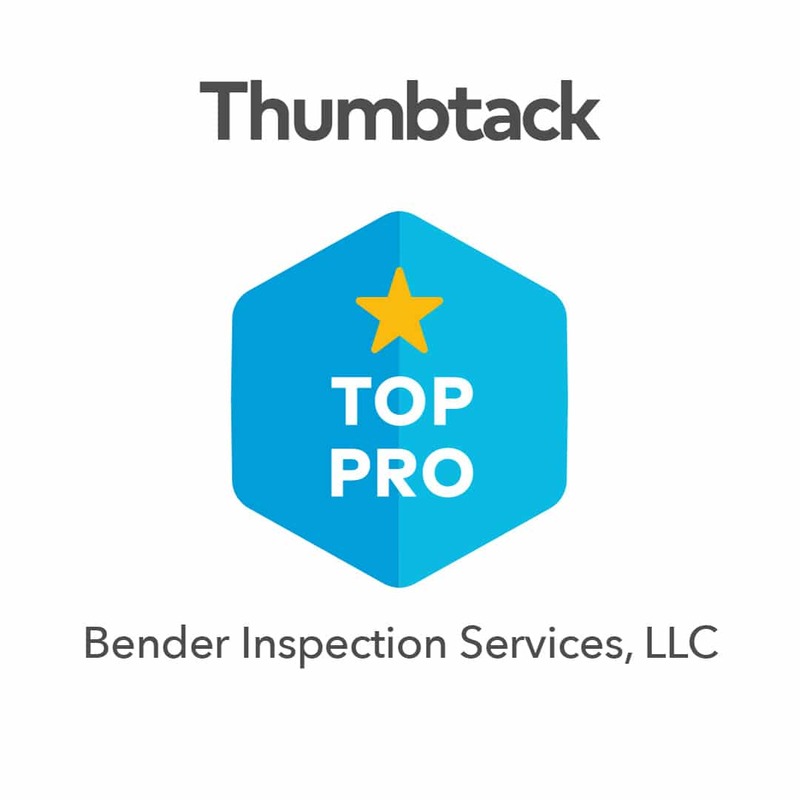 Bender’s home inspection process isn’t a checklist review. During our home inspection process, we examine each house from roof to basement. Our inspector takes photographs and notes to document the details. We evaluate all home systems and address all areas of concern, inside and out. It takes time to complete our thorough home inspection process so we set aside 2 to 3 hours in our schedule. We encourage you to slip on a pair of comfortable shoes and accompany the inspector during the walk-through. You’ll get a first-hand look at any issues we find and you can ask questions along the way. When we finish our home inspection process, you will have learned enough about the house to decide your next step. If you have additional questions or concerns, we welcome your follow-up phone calls and we provide a report that covers everything. Typically, within 24 hours, our inspector will complete a comprehensive 30-page report that reviews your entire home inspection process.